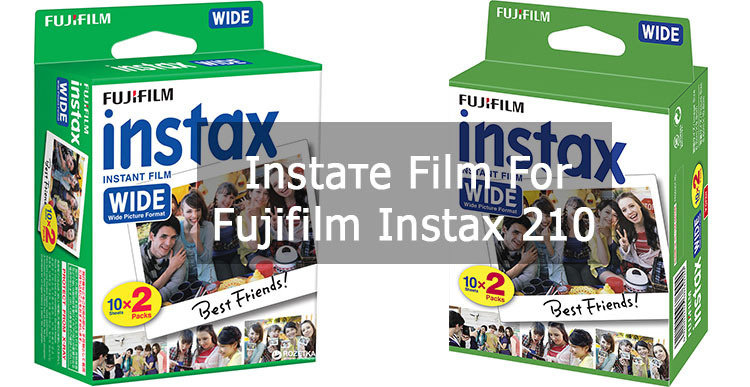 The Fujifilm Instax 210 is an instant camera developed by the well known Fujifilm brand. 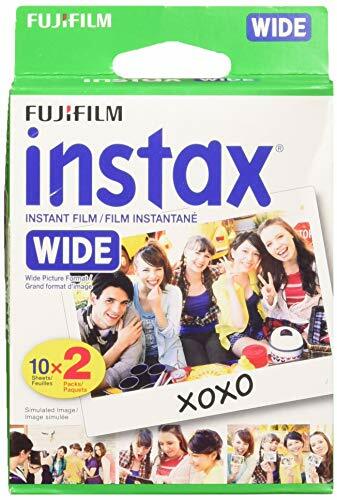 uses a wide instant film. 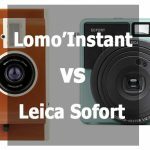 What type of film do I need? 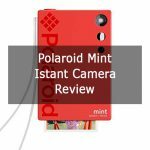 10 shots each are not new – in fact it’s the standard format for instant cameras. What types of pictures do I get? same size as the frame. allowing you to write a short description on it. How can I use this film? film a rather versatile product. light. One should protect it from direct sun rays, as these can permanently damage it. instant camera, especially if they have a certain image in mind. artistic skills and the purpose of the photo. 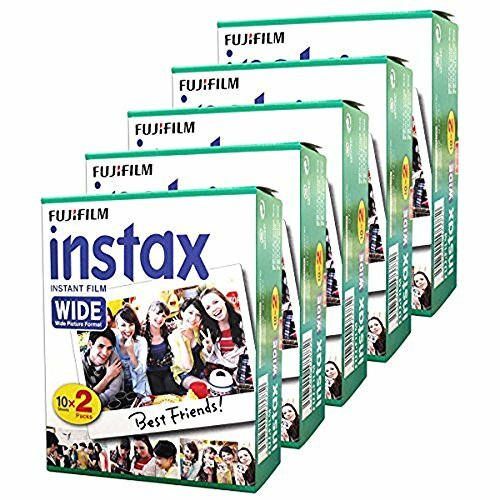 What should I know about the film? photos that can be held, are the ones who will benefit the most from buying them. disappointed by the instant cameras. Let’s learn why. subject still means lost money. mistakes are done on purpose, the picture can be used for its artistic value. before switching between the films. size you wish, or in the numbers you like, and on the desired support. photographs more special, even when compared to the old fashioned ones.